There are plenty of tree-building sites and software packages online. Below are just a few I have used to share and store family tree info. When trying to decide where to build your family tree, be sure to use one with GEDCOM download capabilities if you choose to use your tree in combination with DNA testing to try to locate relatives and verify ancestry. A GEDCOM is a file in a specialized format that contains all of your family tree info (minus photos, documents, and other attachments) and can be saved to your computer and uploaded to other sites. 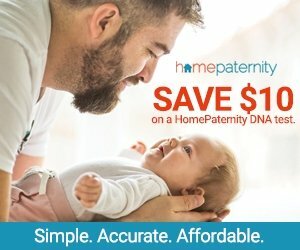 Ancestry.com – For a fee, you can keep your family tree organized, download found documents and photos to your computer, and connect with other members. Provides different levels of privacy to allow members to share trees publicly or hide all or parts of a tree (living members are always hidden from anyone other than authorized editors or contributors to a site). 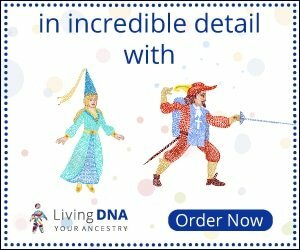 Offers DNA testing and compares results with other Ancestry members. Unfortunately, they do not (as of July 2017) allow users to upload raw data from other testing companies. 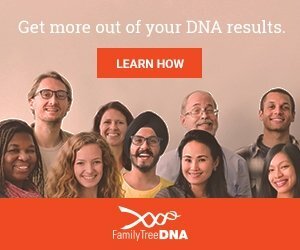 Though it is a bit pricey, Ancestry.com is my go-to site for managing my family tree. Pros: Fast and easy GEDCOM download, User-friendly interface. Cons: Perhaps because it is so easy to find info and attach it to people on Ancestry, a great deal of “facts” are incorrect. I’ve seen entire lines of my family tree shared by others that were completely false. Locating data via other users’ family trees is OK to start with, but be sure to verify the details before saving to your own tree. 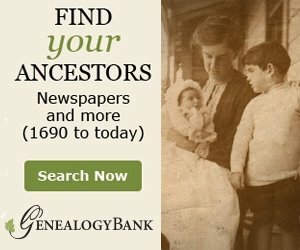 FamilySearch.org – Totally free and extremely useful site for global research and tree-building. 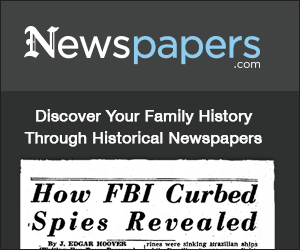 This site, run by the LDS Church, owns many of the records that can be found nnoon Ancestry.com. Ancestry may show you a link to a 200-year-old document, but the actual image is probably housed at Family Search. Cons: No easy way (that I’ve found) to create a GEDCOM file. Your family tree becomes part of a worldwide tree, not a standalone resource. 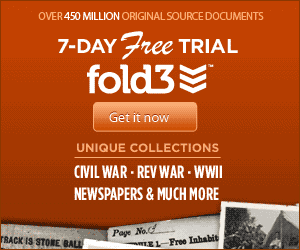 MyHeritage.com – Offers limited use of its site for free. Tree can contain up to 250 members and does allow raw DNA data uploads and relative matches. Because my tree has over 2000 people in it, I rarely use this site. Cons: Unless you plan to keep your tree under 250 people, this site is not free. Prices are comparably to Ancestry for similar features. There are hundreds of programs and sites that offer free or one-time cost tree-building capabilities. To cut costs, use FamilySearch to research and locate info and documents and save the findings to any other program that allows GEDCOM downloads. A quick Google search for “best family-tree program” returns many genealogy sites that compare the features of these cost-saving alternatives to paid services like Ancestry or MyHeritage. Wikitree – Per their website, “Our mission is to grow an accurate single family tree that connects us all and is freely available to us all.” You can create and share trees, but this free site, like Family Search, encourages you to connect your trees to those of other users. 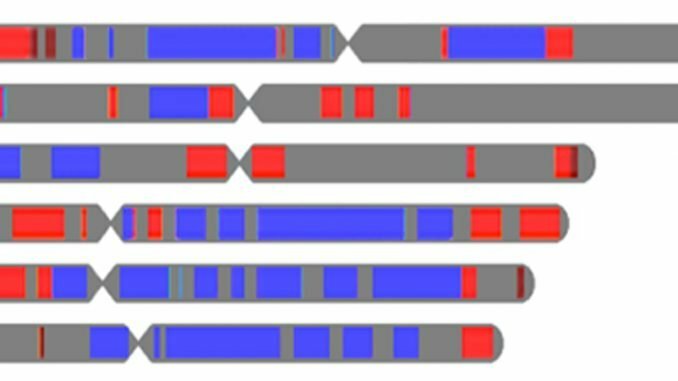 Pros: Allows users to share links to their DNA test results, Allows users to create eacy-to-share compact trees to send via email or attach to a GEDMatch account. Cons: There is a bit of a learning curve in getting used to this site. There are so many features, it can be a bit overwhelming at first. 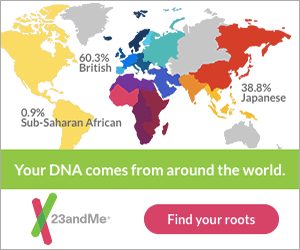 Also, they do not compare users’ DNA directly, so you need to hunt for your matches by first finding their trees. RootsMagic – A free-standing program that allows you to either create a tree from scratch or import a GEDCOM from another source. This is the only software I’ve tried, so I can’t offer a comparison to the others, but for only about $29 (RootsMagic 7 price as of 2017), this program creates a variety of professional-looking reports and allows for splitting large trees into smaller and more manageable branches. There are plenty of very useful features, but one of the most notable is the ability to publish an online tree, complete with a password-protect option, in just a few clicks.